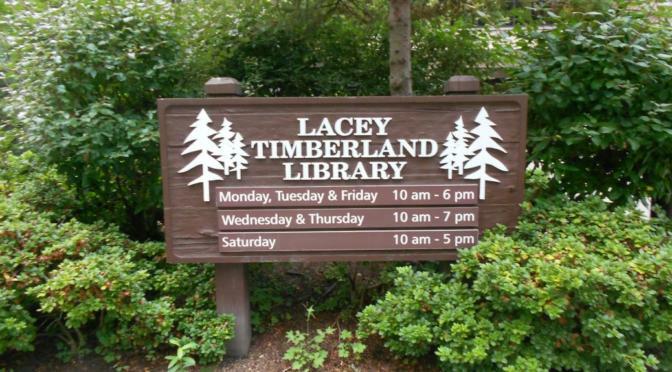 The Lacey Timberland Library is planning a modest remodel to provide better service to all community members. Much of the funding has been identified, but the library is asking for donations to raise the remaining money needed. 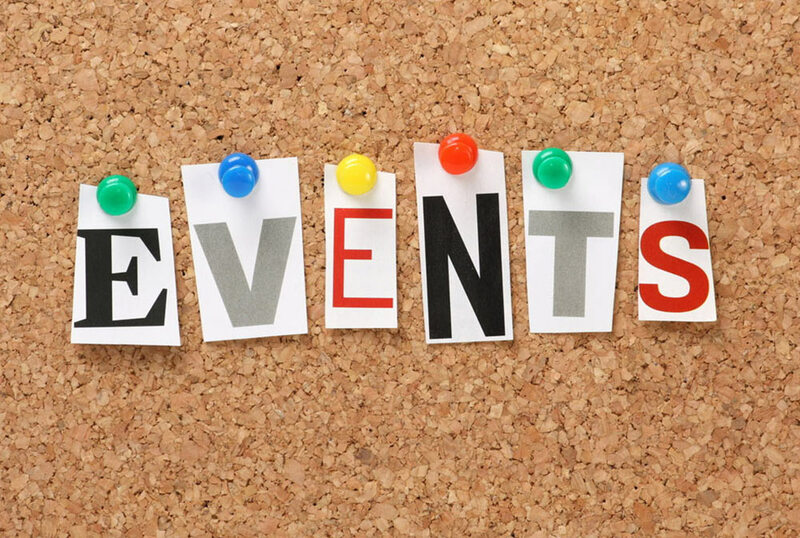 Click here to see the details of the project. The Friends of the Lacey Library has set a goal to raise $75,000 to support this effort. Can you help us to meet this goal? 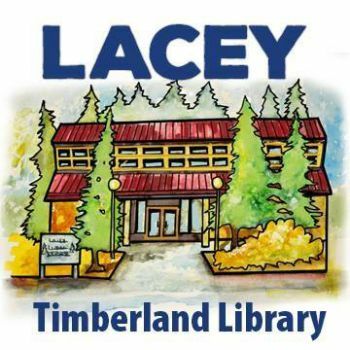 Your donation to the Friends of the Lacey Timberland Library, a 501(c)3 non-profit, is tax deductible (financial and other information on file with the Secretary of State at www.sos.wa.gov.ccfs or (360) 725-03780). 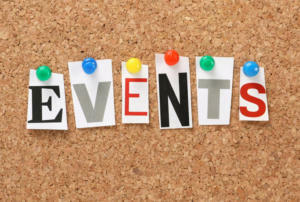 Gifts of $250 or more will be highlighted on the Donor Club Plaque at the library and in the district newsletter. Previous PostThank you Panorama City for your generous donation!